Alpha 2018 Kickoff: Finding faith that empowers your life, could be your greatest adventure! Got Questions about life? Try Alpha. Keynote speaker, Tom Schuessler, Upstream Research Company President, will kick off the Alpha series on Wednesday, February 14th from 12 noon – 1 pm CT in both HC and HL. The Kickoff is open to everyone, even those not planning to attend the whole series. A light lunch will be provided at HC. Alpha Course: Alpha is for anyone who’s curious and is an opportunity to explore life and the Christian faith in a friendly, open and informal environment. Over 29 million people have tried Alpha in 169 countries, and it has been translated into 112 different languages. The Alpha Course will be held weekly from February 14 – Apr 25, 2018, from 12 noon – 1 pm CT in HC and 11 am – 12 noon at HL after a kickoff on February 14. Each week, there will be free lunch (only at HC), a 30 min video and informal small group discussion. You can attend one, many, or all sessions. Alpha is a place where you can be yourself, you can say what you think and challenge everything. No question is too complex or too simple. What your point of view is, it’s as important as anyone’s. All reminders going forward will be done through Yammer and your email of choice. Please subscribe to receive weekly reminders through MailChimp. If you decide to use your XOM email address, please remember that this will appear in your Junk Mail folder. Note that Alpha sessions are from 12-1pm at EMHC. Sessions at HL are from 11-12pm. Week 1 Feb 14 Horizon HHL/HLW.01.N164 & N174 Is there more to life than this? Week 2 Feb 21 Horizon HHL/HLW.01.N164 & N174 Who is Jesus? Week 3 Feb 28 Horizon HHL/HLW.03.N122 Why did Jesus die? Week 4 Mar 7 Horizon HHL/HLW.01.N164 & N174 How can we have faith? Week 5 Mar 14 N4.1B.327-347 HHL/HLW.01.N164 & N174 Why and how do I pray? 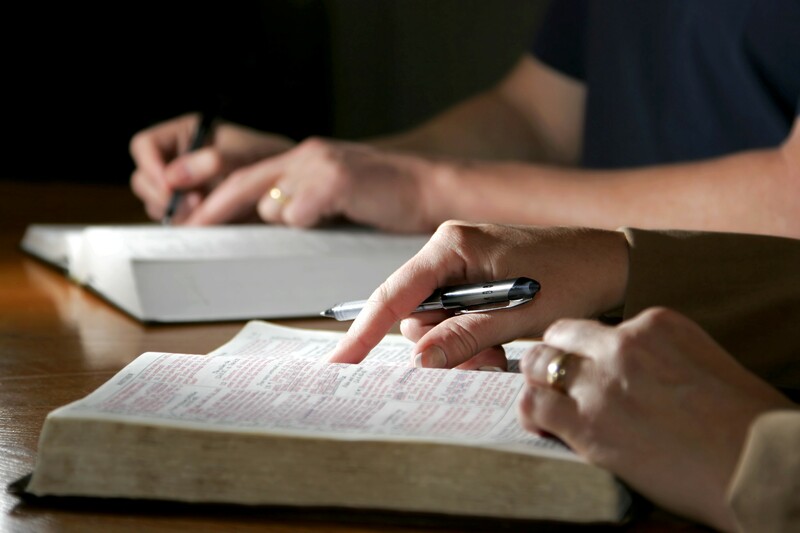 Week 6 Mar 21 Horizon HHL/HLW.01.N122 only Why & how should I read the Bible? Week 7 Mar 28 W4.1A.315-335 HHL/HLW.08.N122 How does God guide us? Week 8 Apr 4 E4.1A.276/306/326 HHL/HLW.01.N164 & N174 Who is the Holy Spirit? Week 9 Apr 11 Horizon HHL/HLW.01.N174 only How can I resist evil? Week 10 Apr 18 Horizon HHL/HLW.01.N164 & N174 Why & how should we tell others? Week 11 Apr 25 Horizon HHL/HLE.01.Conference Center Does God heal today? Week 12 May 2 Horizon HHL/HLW.01.N164 & N174 What about the church? Week 13 May 9 E3 1st floor: Rooms 276, 326, 306 HHL/W.04.N122 Celebration! Click here to add these sessions to your calendar.